MANDELA WAS NOT A FRONT! THE Nelson Mandela Foundation said it was surprised at perceptions that former president Nelson Mandela, was a “sell-out” and a “front”. 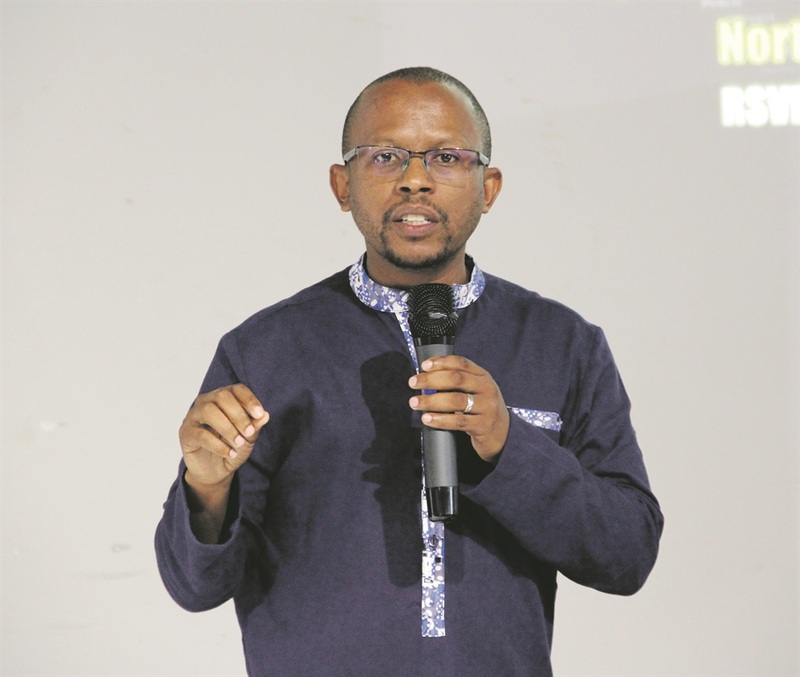 Sello Hatang, the Nelson Mandela Foundation CEO, was speaking at the Apartheid Museum in the south of Joburg on Wednesday. He was one of the panellists taking part in a debate to celebrate Human Rights Day on whether Mandela’s government set us up for failure. He said the phrase implied that Mandela was not able to think for himself. He said the police and the military were never on Mandela’s side, but he managed to get them together and we should never undermine that. “Let us be truthful about history. Mandela brought peace. We did not want to go through what other countries had gone through. Hatang said the legacy of Mandela should be relevant even today. He also spoke about the land issue and warned that we shouldn’t be fooled. The question of land had always formed part of the constitution, he said.